Joining us in the Queen City for the third time, the legendary pianist Garrick Ohlsson will perform Beethoven's innovative and virtuosic Fourth Piano Concerto at Beethoven's Fifth, October 5-7. 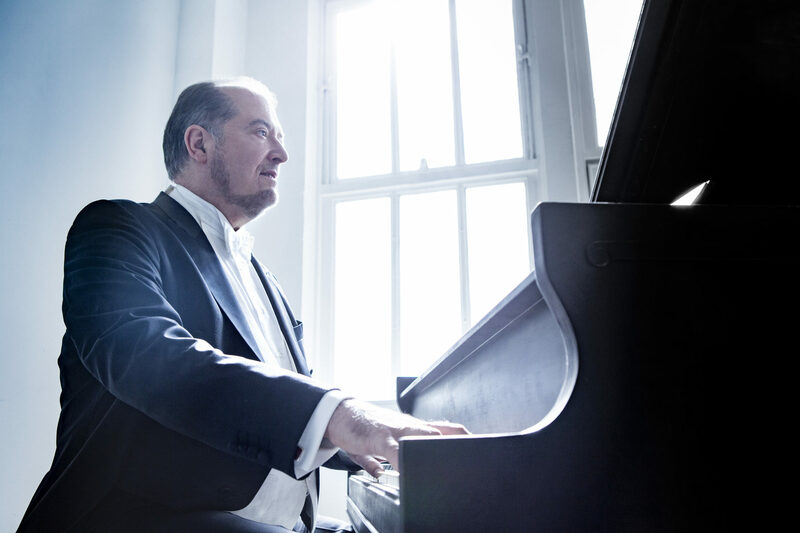 P ianist Garrick Ohlsson has established himself worldwide as a musician of magisterial interpretive and technical prowess. Although long regarded as one of the world's leading exponents of the music of Chopin, Mr. Ohlsson commands an enormous repertoire ranging over the entire piano literature and he has come to be noted for his masterly performances of the works of Mozart, Beethoven and Schubert, as well as the Romantic repertoire. To date he has at his command more than 80 concertos, ranging from Haydn and Mozart to works of the 21st century. A native of White Plains, N.Y., Garrick Ohlsson began his piano studies at the age of 8, at the Westchester Conservatory of Music; at 13 he entered The Juilliard School, in New York City. He has been awarded first prizes in the Busoni and Montreal Piano competitions, the Gold Medal at the International Chopin Competition in Warsaw (1970), the Avery Fisher Prize (1994), the University Musical Society Distinguished Artist Award in Ann Arbor, MI (1998), and the Jean Gimbel Lane Prize in Piano Performance from the Northwestern University Bienen School of Music (2014).